Remo founded Apuzzo Kitchens in 1979. He had been building cabinets for about 25 years at that point and was ready to open a business of his own. Even though his two sons Joe & John run the operations of the business now, he still comes into the wood shop every day to help build cabinets. 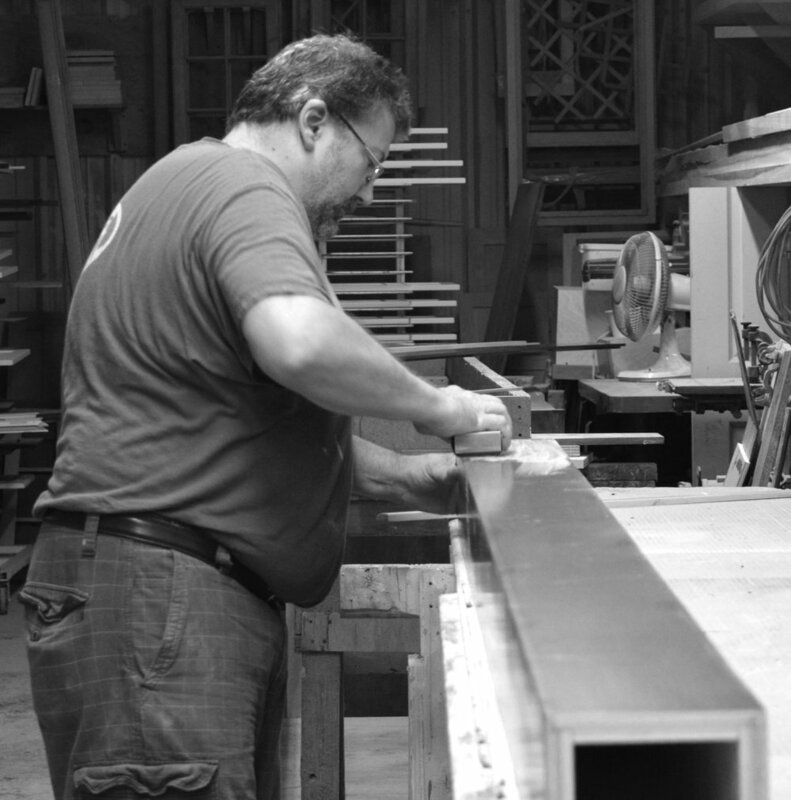 Joe has been working at Apuzzo Kitchens for over 30 years. His father Remo taught him how to make quality cabinetry and how to run a business. He is very hands on with his projects, facilitating everything from the initial measurement of the space, the design process, the cabinetry installation, and coordinating contractors involved. John has been working at Apuzzo Kitchens for over 30 years. 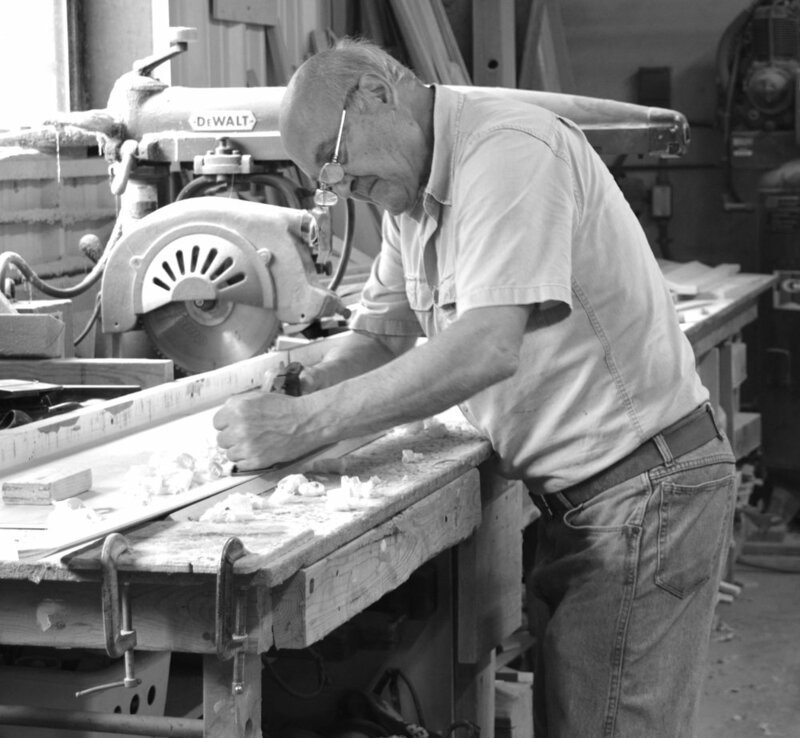 He learned the trade from his father Remo and has been building quality cabinetry ever since. He is also very hands on, overseeing and being involved in the production of custom cabinetry in the woodshop, and coordinating contractors and other project components. 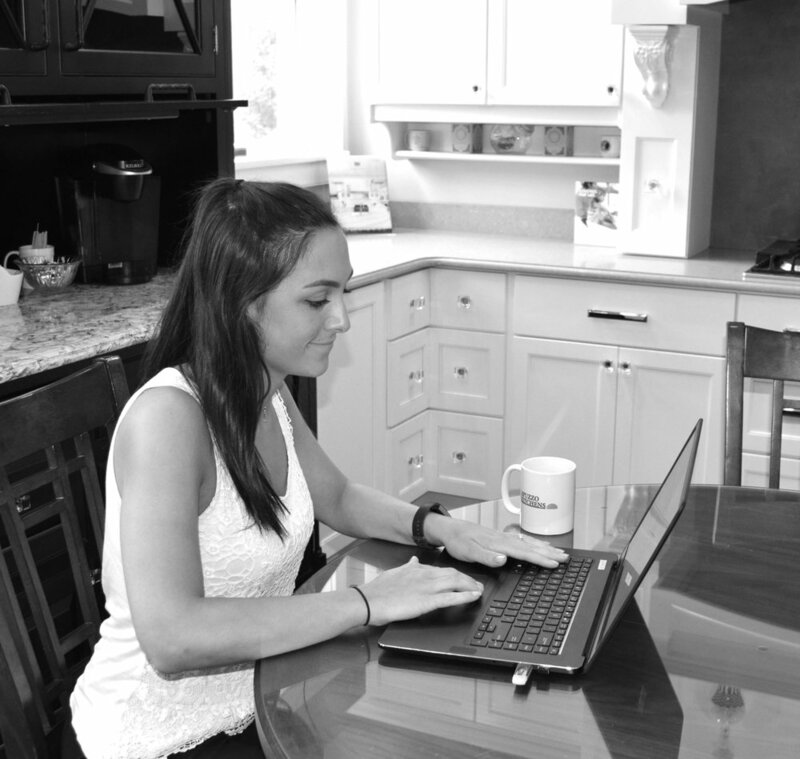 Laurel has been designing kitchens at Apuzzo Kitchens for 12 years. Maddi just joined the Apuzzo Kitchens team in 2018. Dot has been working at Apuzzo Kitchens for 10 years. Sean has been installing kitchens for Apuzzo Kitchens for 24 years. Richie has been installing kitchens for Apuzzo Kitchens for 13 years. Brian has been working at Apuzzo Kitchens for 23 years. Eileen has been building cabinets at Apuzzo Kitchens for 6 years. Zach just joined the Apuzzo Kitchens team in 2018.